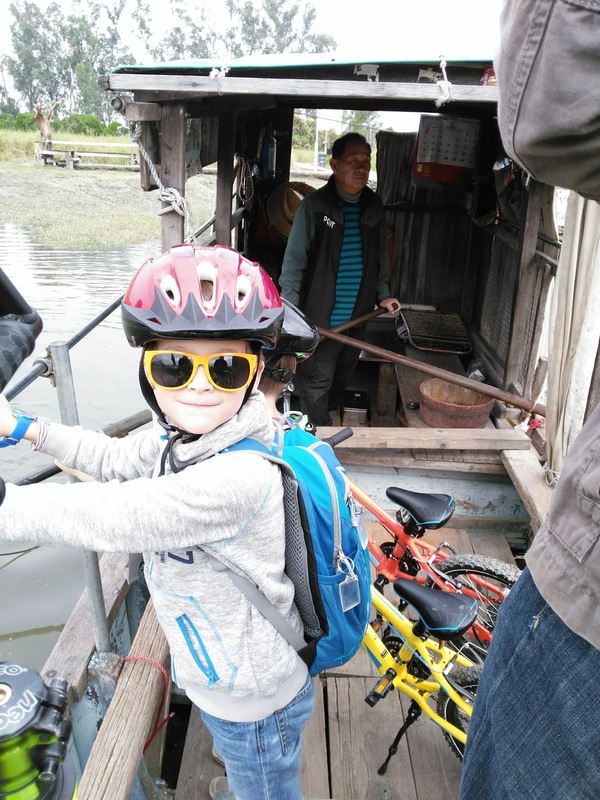 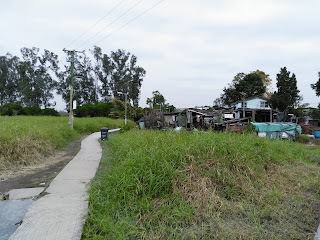 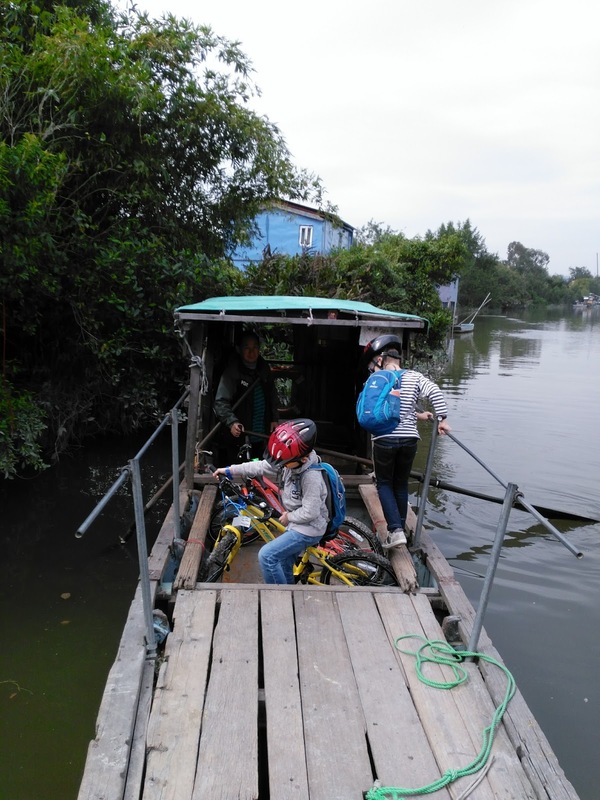 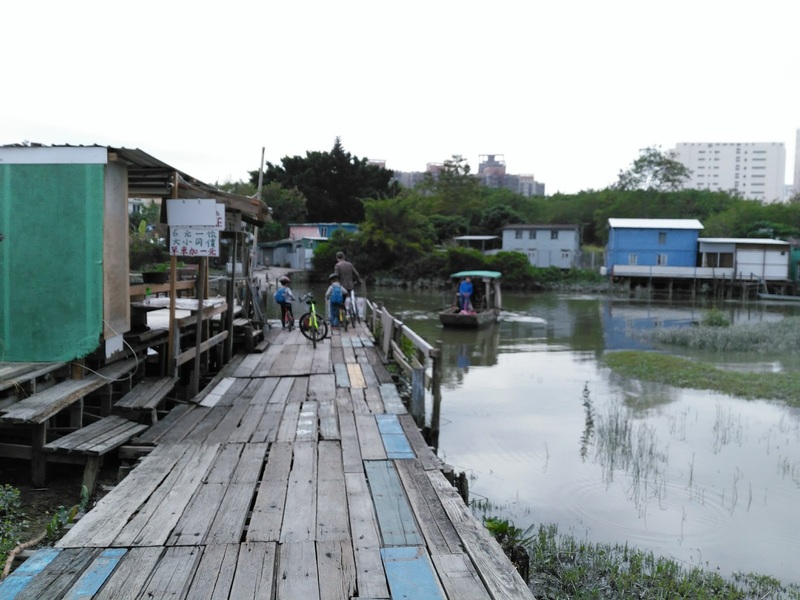 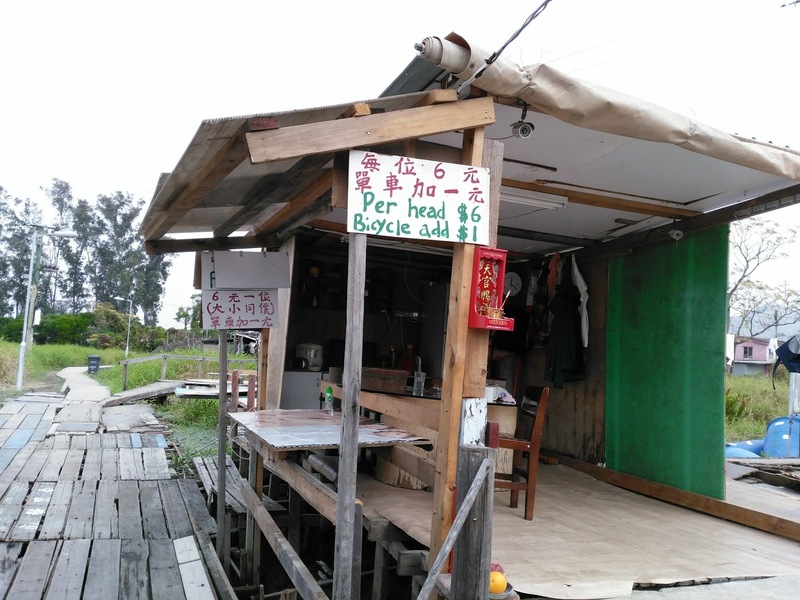 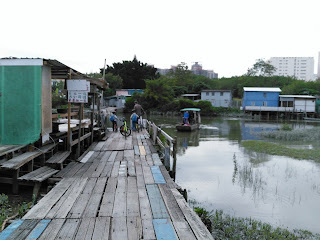 Between Christmas and the New Year we ventured out to Nam Sang Wai, near Yuen Long. 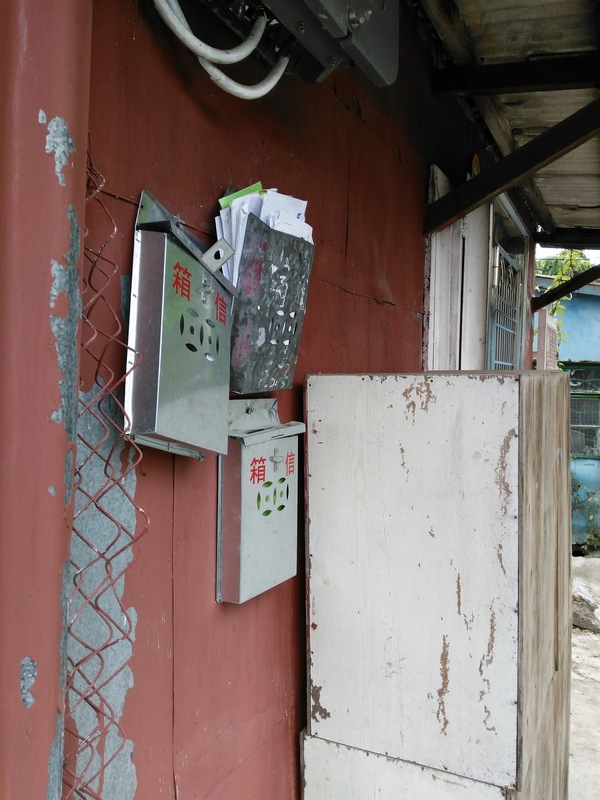 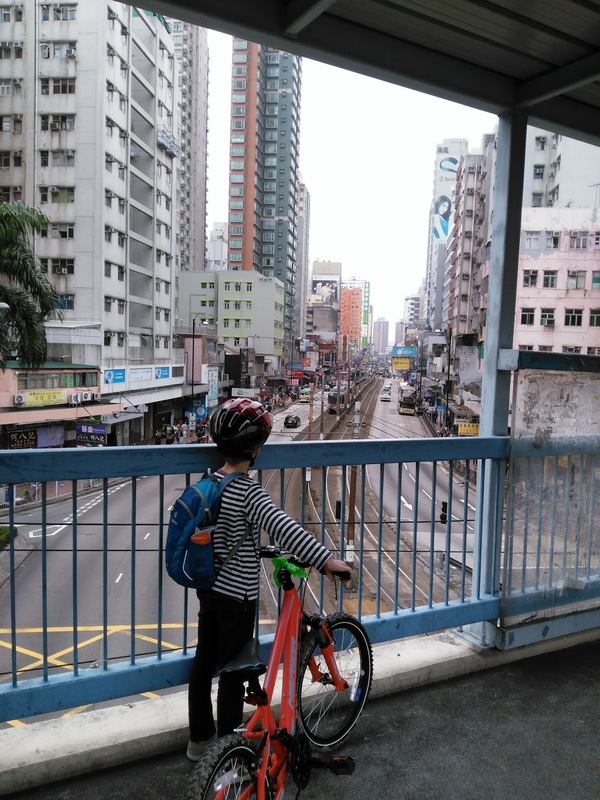 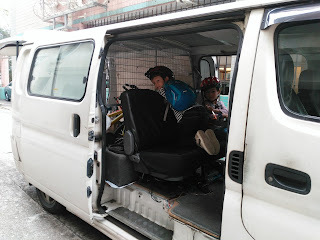 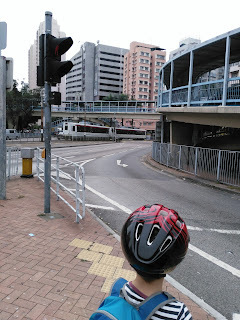 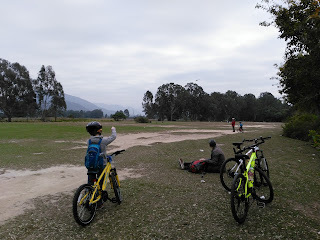 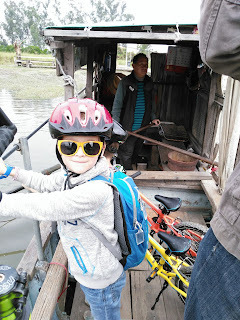 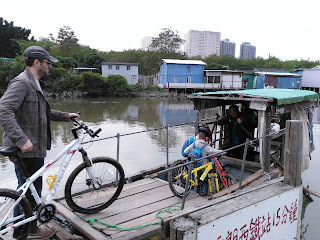 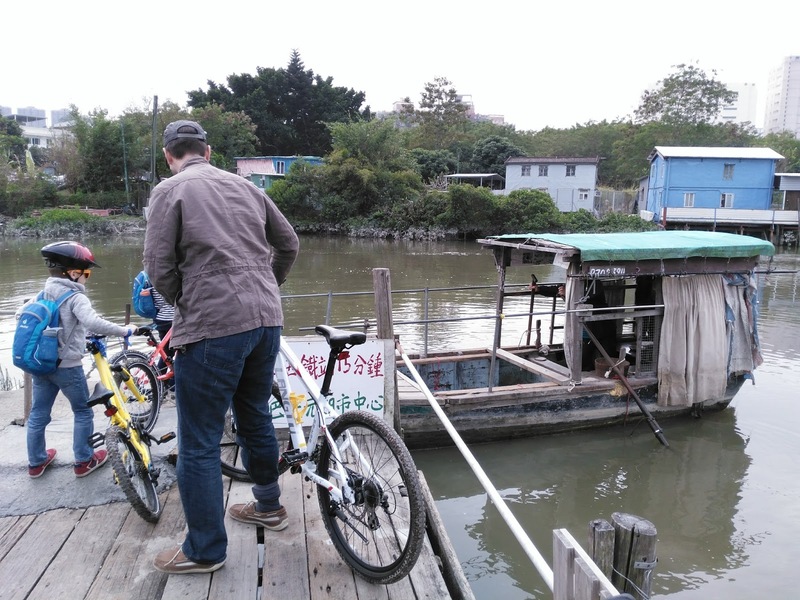 We booked a GoGo Van to take us there with the boys' bikes in the back, and he dropped us off in Yuen Long. 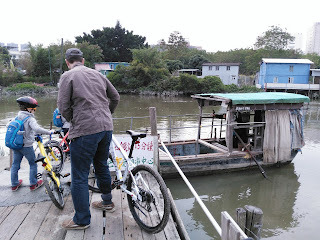 Ross and I hired bikes from a small shop and we set off. The ride around Nam Sang Wai is super easy, it's flat and paved the whole way. 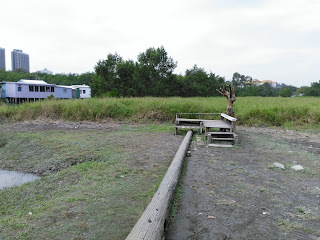 It took us about an hour and 20 minutes, without rushing. 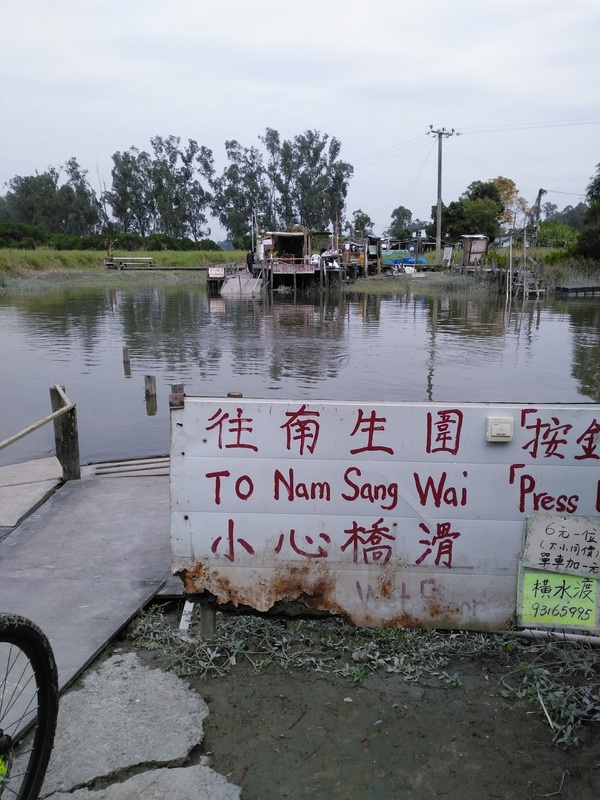 To be honest there's not masses to see along the way, you're cycling with a drainage river on one side, and farm land and fish farms on the other. 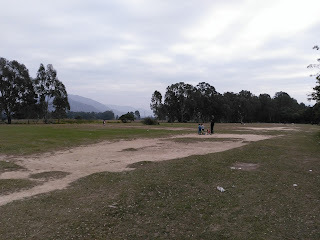 We found a great place to fly drones or model aircraft - no rules or guards! 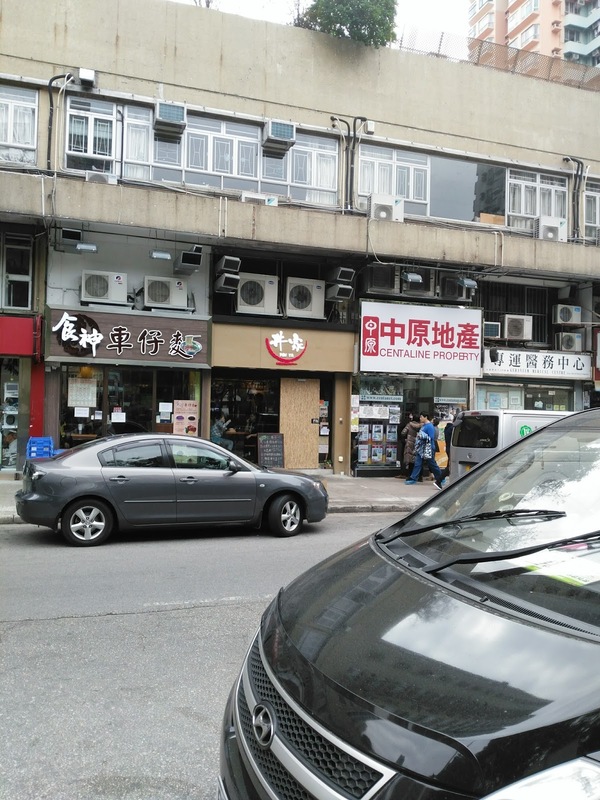 It's on Nam Sang Wai Road. 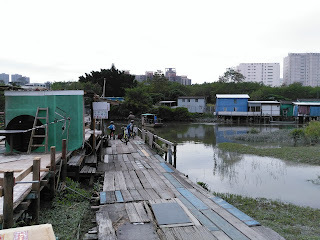 This is the boarding gate for the only remaining river crossing sampan in Hong Kong. 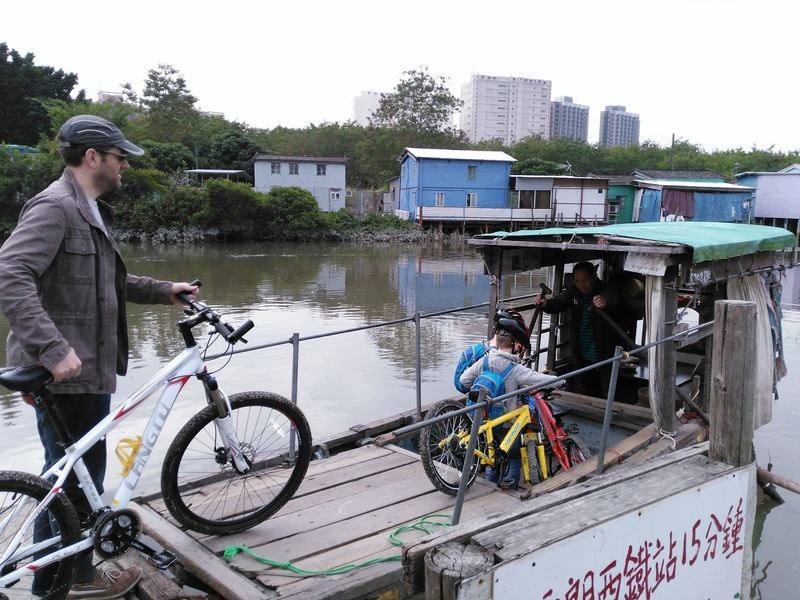 Loving sampling a new form of transport! 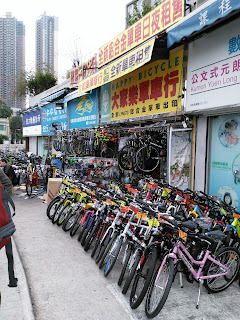 This is where we hired bikes from. After we finished the ride, we had great sushi at this little place, Don Ya, on Fung Yau St North.